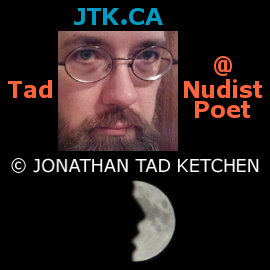 ::: JTK.CA :::: “TAD DAY” by http://JTK.CA ::: Well, we’re at the end of another TAD DAY (August 23). You see, 8/23 spells TAD on the phone keypad. So, I hope you all had a wonderful TAD DAY! 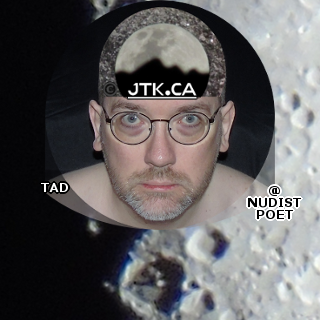 “TAD DAY” by http://JTK.CA ::: Well, we’re at the end of another TAD DAY (August 23). You see, 8/23 spells TAD on the phone keypad. So, I hope you all had a wonderful TAD DAY! Well, we’re at the end of another TAD DAY (August 23). You see, 8/23 spells TAD on the phone keypad. So, I hope you all had a wonderful TAD DAY!